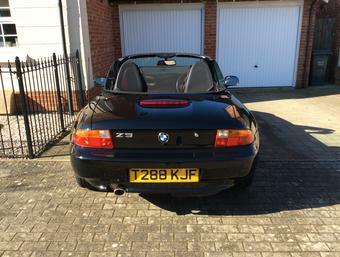 Some of you may remember BMW Direct ran a survey earlier this year asking customers and fans for feedback on their official eBay store, part of that process highlighted that we wanted special offers, well it is eBay after all! 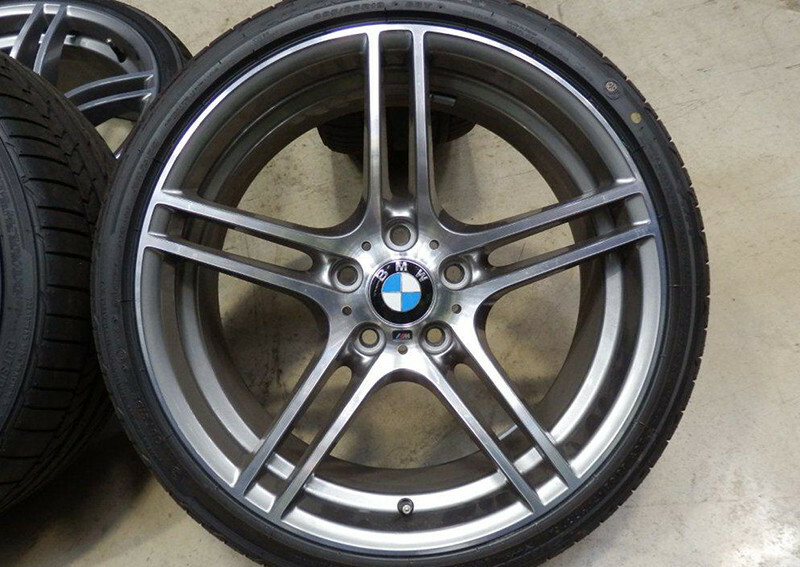 With that in mind they now have a section of their store called BMW Direct Outlet and are currently offering 50% off some Performance Alloy Wheels with tyres (pictured above). 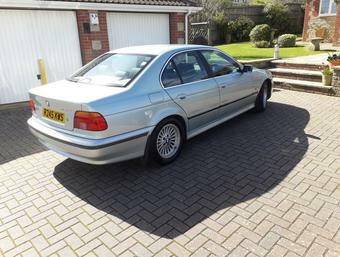 Details are: x4 19" Double-Spoke 313 Alloy Wheels with Tyres which fit the E9x 3 series. The RRP was an eye watering £3,259.20, however this current offer sees them up for grabs at £1,600 and you can view the deal here. 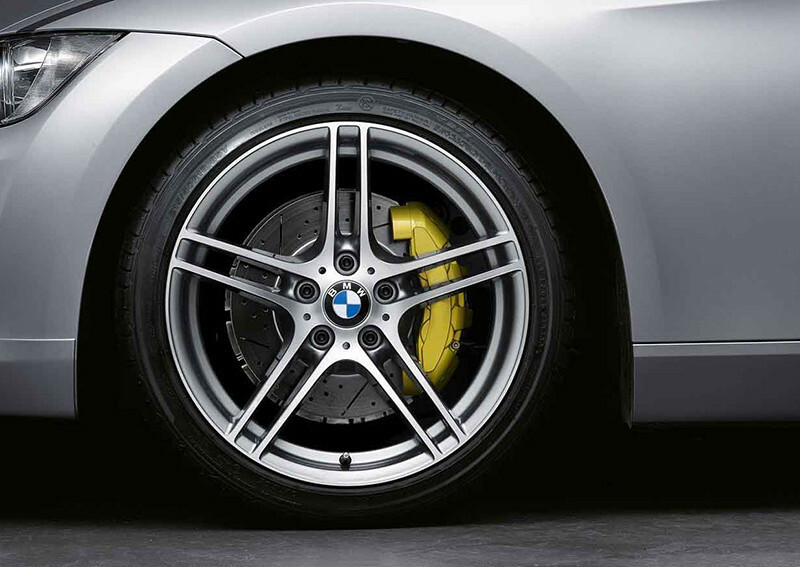 With everything on the site from Brake Disks and Exhaust Systems to Polo Shirts and Baby Racers, there's a wide selection of BMW kit you can enjoy browsing. For more information you can visit the store here. Be warmed though, it is slightly addictive! 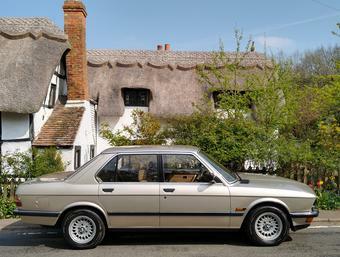 Photography: Courtesy of BMW Direct.